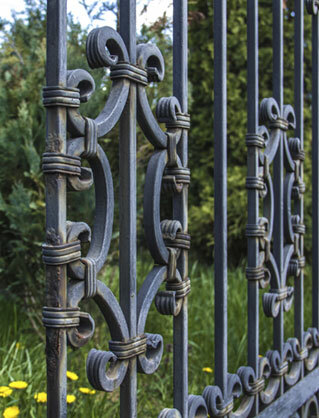 Iron and vinyl fences are quite popular in residential properties in Toronto. The reason why most property owners prefer these two types of fencing is their longevity, ease of installation and affordability. The attractive appearance and unmatched durability of iron and vinyl fences also contribute to their popularity. Should you ever need an expert to install an iron or vinyl fence in your property, talk to us. 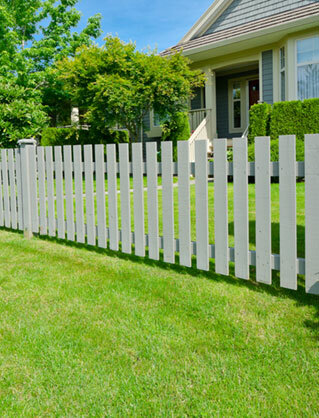 The Reno Pros is a Toronto fence installation professional proud to offer the best fencing service available. Vinyl is much stronger than wood. They are perfect in places with extreme weather conditions like strong winds and rains. Vinyl is easier to maintain. No need to repaint or apply primer to protect it or the danger or rotting. Iron fencing is very decorative. It can instantly transform your property’s outdoor space. We understand that some clients can have very intricate fencing projects. That’s why at The Reno Pros, our team helps customers fulfil a wide range of needs. 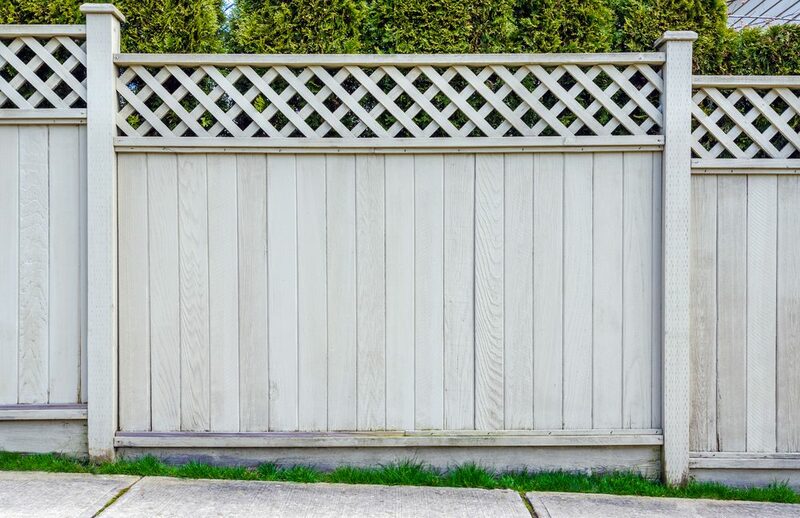 Whether you are looking for a vinyl fence that blends perfectly with the rest of the outdoors or you want a new fencing to improve security, we are ready to assist. 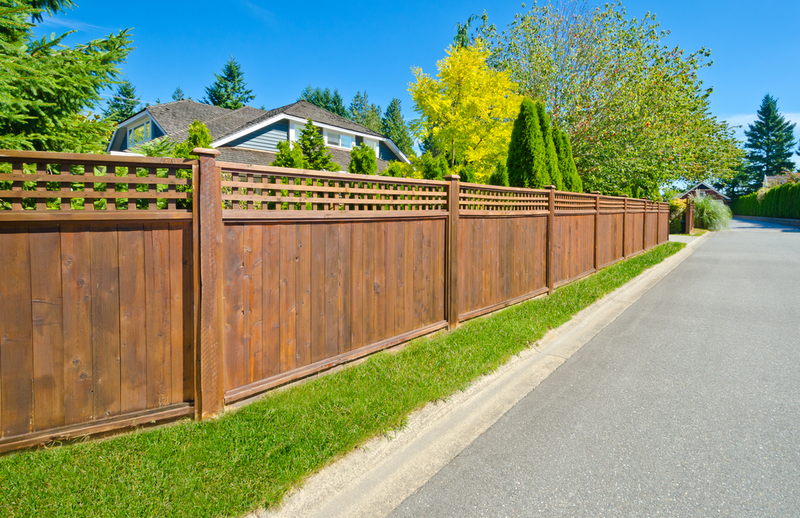 We specialize in a wide range of fencing styles and are prepared for all kinds of installation services. What makes us so diverse is our knowledge in the latest fencing products. We offer our services to both commercial and residential customers. 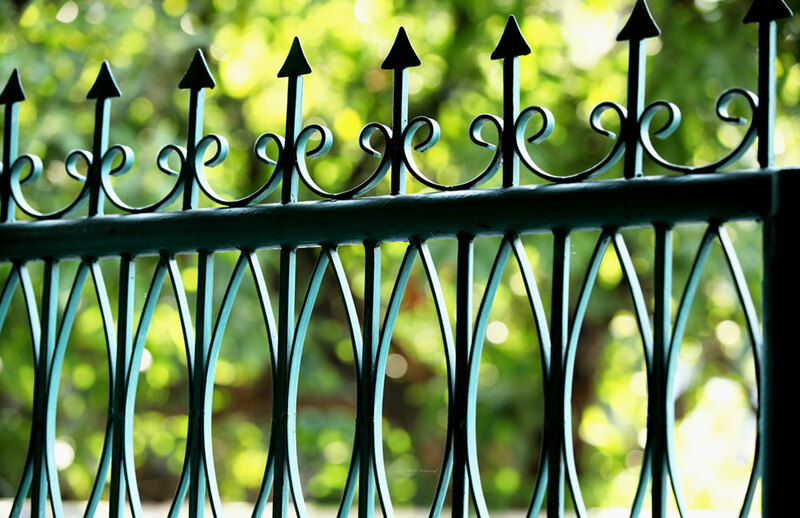 Our dedication to excellence when it comes to renovation projects that involve vinyl and iron fences is what keeps us ahead of our competition. 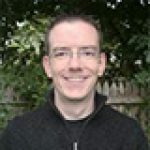 We take the time to understand every customer’s needs and goals before starting the project. We don’t consider the job complete until the customer is fully satisfied with our work. 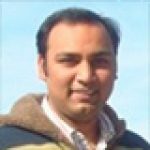 On top of that, our team will provide the best customer service so that you feel all your needs are taken care of throughout the renovation project. We have fence installation crews that are friendly and professional. We will install your iron or vinyl fence with care and precision because we know this determines how long it will serve you the best way. 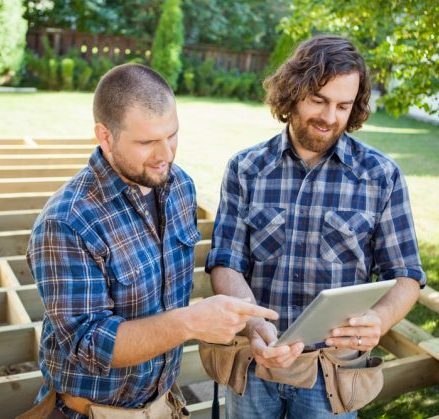 Whether you have a large scale or small fencing project, don’t hesitate to call The Reno Pros. We promise to get the job done right.